Olajoju J. Awoyomi and Gabriel A. Ogundipe. Dog anti-rabies vaccines are imported into Nigeria to complement the quantity being produced by the National Veterinary Research Institute, Vom, Plateau State, Nigeria. Routinely these imported vaccines are expected to be tested for safety, potency and efficacy; however this is hardly done. 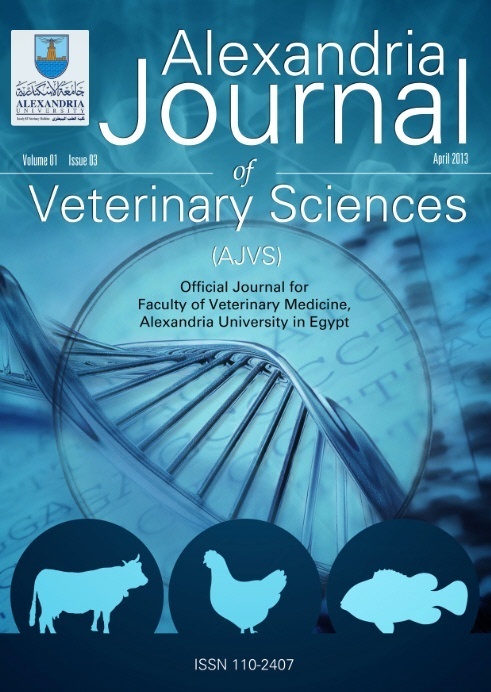 This study was carried out to determine the immunogenicity of three imported anti rabies vaccines available in Nigeria. Twenty indigenous breeds of dogs aged between 3 and 4 months were randomly assigned to 4 groups (A,B,C and D), groups A,B and C were subsequently vaccinated with a single dose of three different brands of commercially available inactivated anti- rabies vaccines while D was the control. Rabies antibodies were measured fortnightly until it started waning in all dogs, using indirect Enzyme linked immunosorobent assay. Responses of dogs’ immune system to the three anti-rabies vaccines varied greatly. Groups B mean antibody titres peaked on day 14 post vaccination while groups A and C mean antibody titres peaked on day 28 (A=5.74±0.643 EU/Ml, B=0.184±0.091 EU/Ml and C=0.237±0.080 EU/Ml). All dogs in group A, two in group C and none in group B had protective antibody titres in the course of this study. The mean antibody titres against rabies on days 14, 28 and 56 were significantly higher in group A than in groups B and C.
There is need for the stakeholders in Nigeria to know that all imported anti-rabies vaccines may not be immune-protective. There is there need for regular evaluation of batches of commercially available anti-rabies vaccines in the country for efficacy at port of entry before release; in order to win the battle against human rabies by 2030.